We guarantee a dynamic management of the order, a constant technical support and a business proposal, both direct and indirect, at top levels. 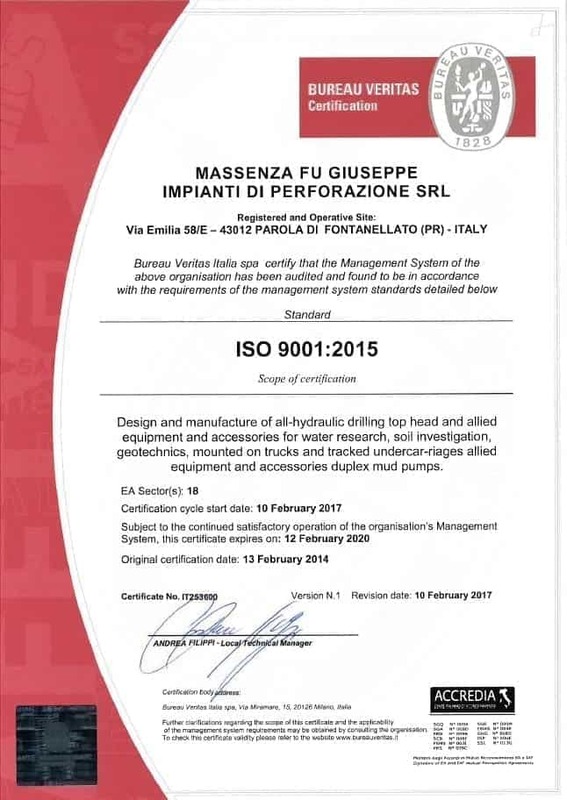 In fact, our quality management system has been developed according to ISO 9001 international standards. Furthermore, the after-sale service, the product design and the safety concerning installations have never stopped enforcing and, now, they are able to satisfy also the requirements related to environment protection. 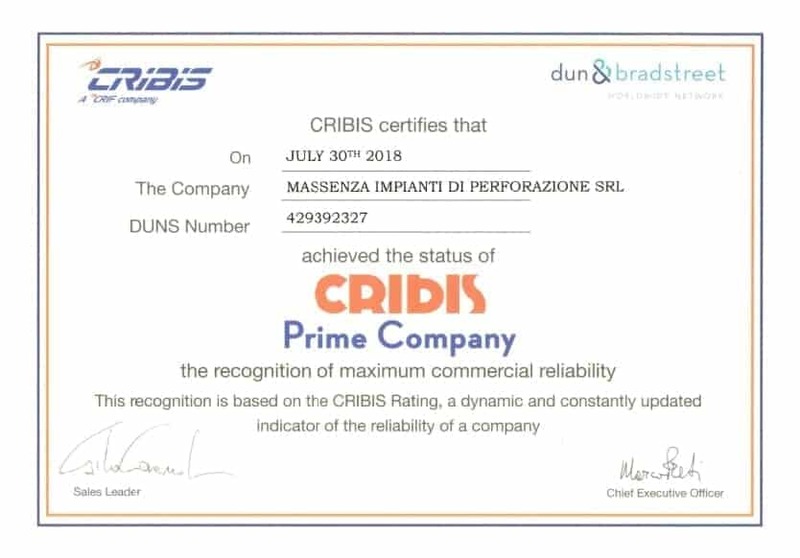 As a matter of fact, the company Massenza employs careful verifications and checks of the whole organizational and productive structure in order to improve constantly and maintain services at top class.